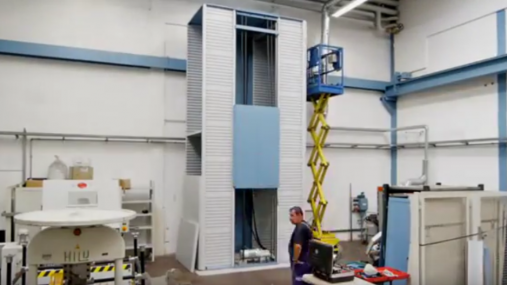 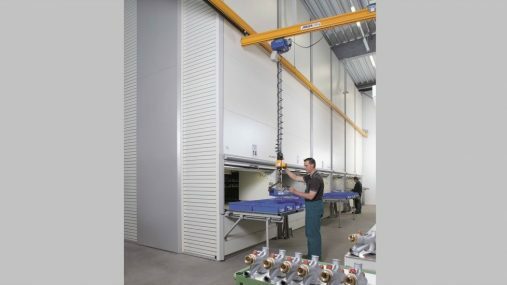 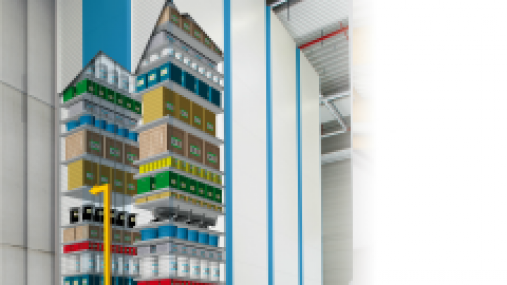 How does the lift-type Lean-Lift shelving unit work? 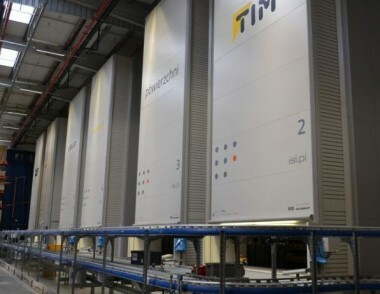 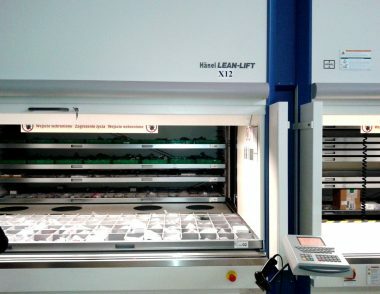 There is a system of light barriers installed in the window of the Lean-Lift automatic storage shelving unit, measuring the height of the goods on the shelf. 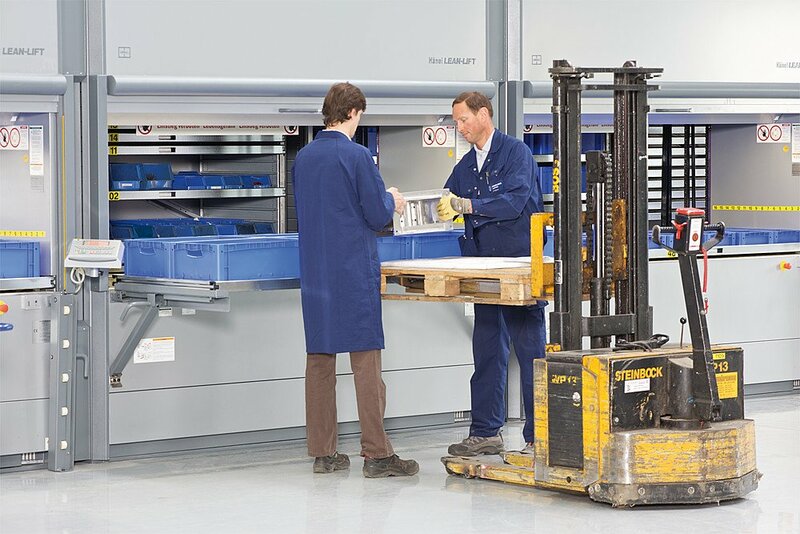 Thus, due to dense storage, we save the storage space. 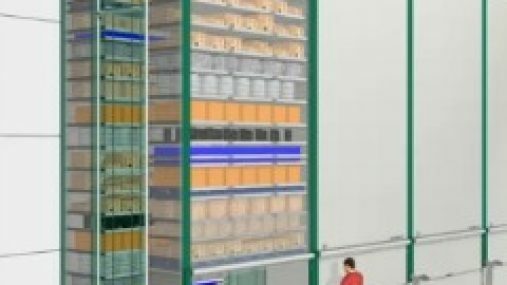 How does the Lean-Lift shelving unit work? 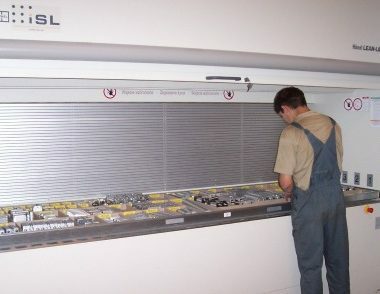 The lift-type Lean-lift shelving units are designed individually for each customer. 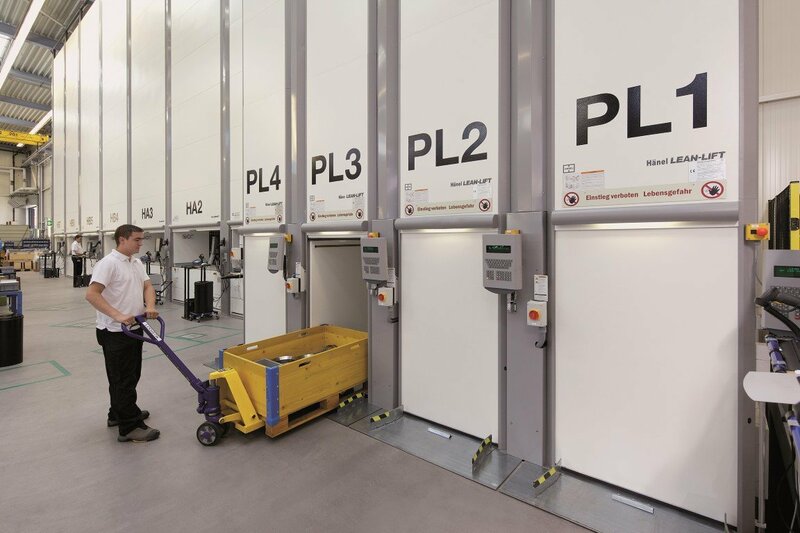 The light barriers measuring the height of the goods deploy the shelves densely one above the other, thus saving space. 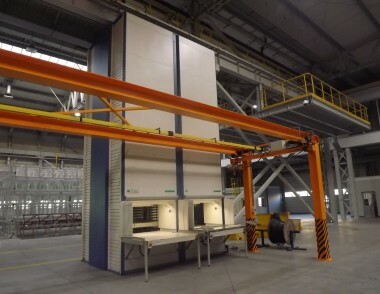 The durable shelves of the lift-type Lean-Lift shelving unit provide the load capacity of 1000 kg/shelf, and the automatic shelving unit itself will manage to store even 60 tons of goods. 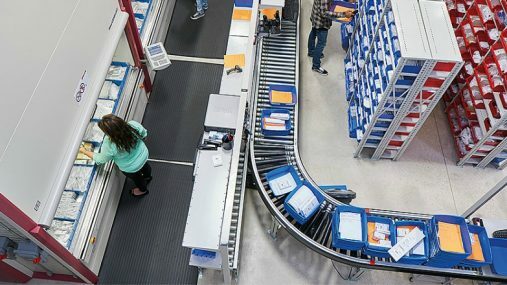 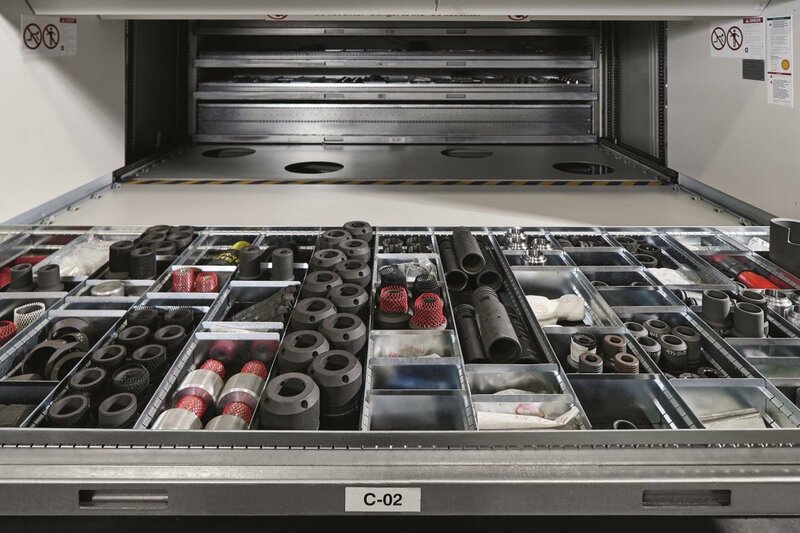 Saving the storage space, easy search for the goods, and integration with the external IT systems are the basic advantages of the automatic shelving units. 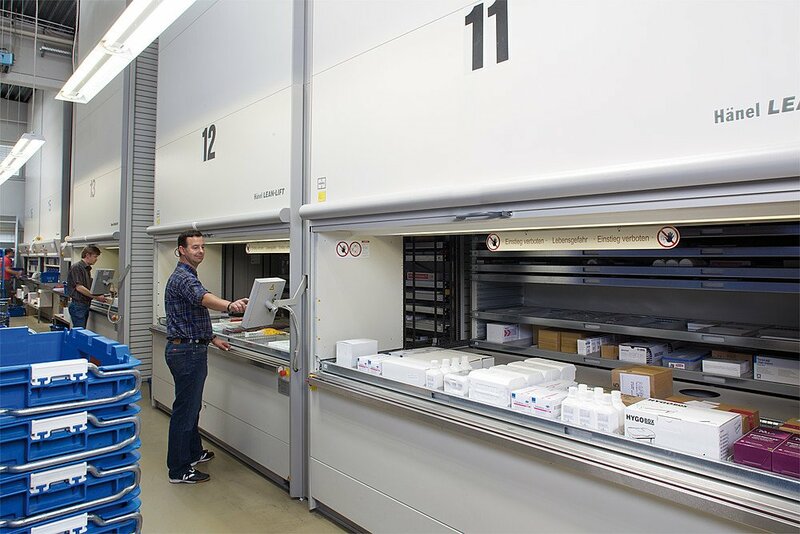 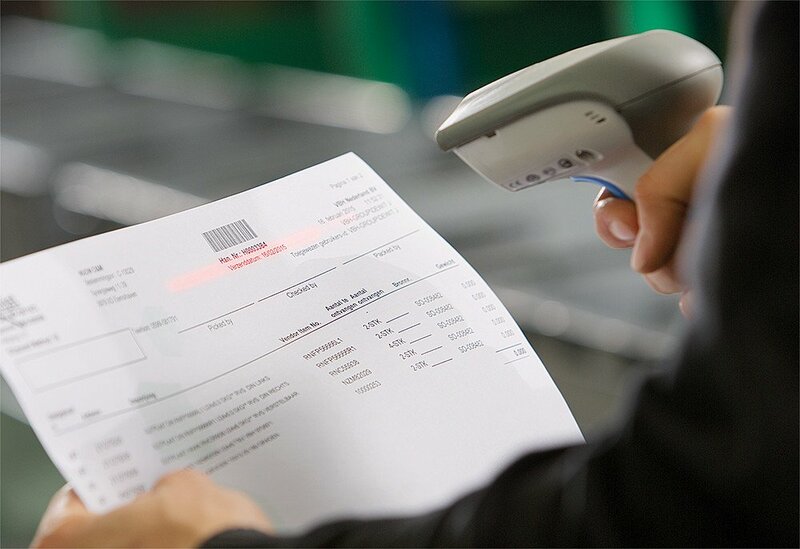 it is possible to integrate shelving with customers’ external information systems, from original to SAP, BaaN systems etc.